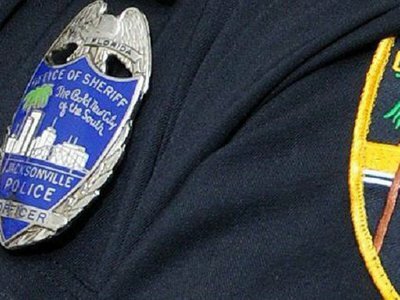 This is an investigation into the censorship of art by renowned artist Serhat Tanyolacar at Polk State College for being 'too controversial'. I hope to document the internal workings of an American college administration attempting to censor protected speech in the form of artistic expression by an adjunct faculty member. 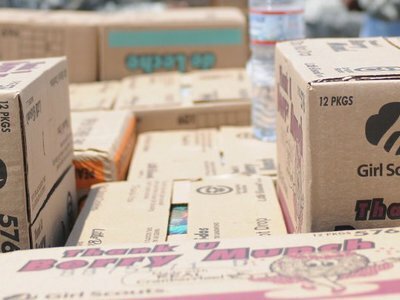 Federal Trade Commission complaints about the Girl Scouts of the United States of America are littered with scammed parents and children, unreceived patches, cookie order issues, and botched field trips to Disney World. 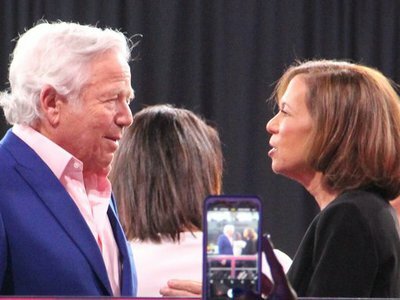 New England Patriots owner Robert Kraft is making headlines again following charges for soliciting another to commit prostitution at the Orchids of Asia Day spa in Florida. 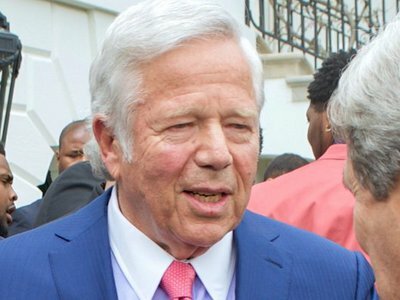 This time around, Kraft’s lawyers are seeking to work around Florida’s public records law and block video recordings showing Kraft engaging in sexual acts at the parlor. 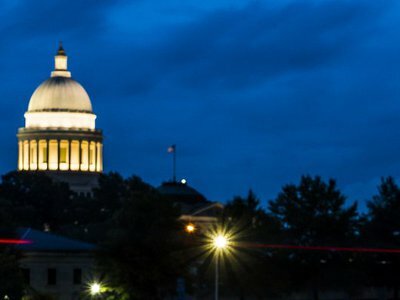 As we wrap up Sunshine Week 2019, we’ve compiled the ultimate list of transparency bills currently making the rounds throughout state houses and senates.